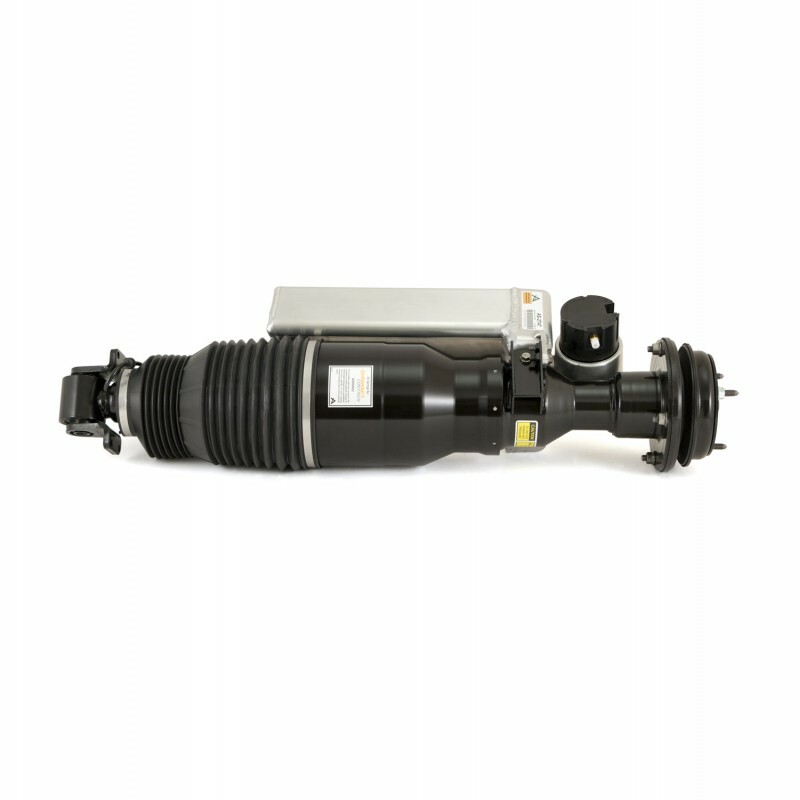 As the UK Distributor for Arnott we are pleased to offer you their completely remanufactured OE Maybach front right air strut for the 2002-2013 Maybach 57 and 62 ultra-luxury sedan which has been tested, completely cleaned, repainted and features a new rubber air spring bladder manufactured by Continental ContiTech along with a CNC-machined aluminium can with anodized finish, new heavy-duty crimping rings, O-rings, air fitting, and protective dust boot. The price per Maybach strut at your local dealership is out of this world! Arnott's remanufactured strut is not only far less expensive but comes with Arnott's Limited Warranty. Please Note: The sale price includes a £1500 core deposit charge - simply return your used original air suspension strut/spring in a reusable condition and we will refund your core charge.